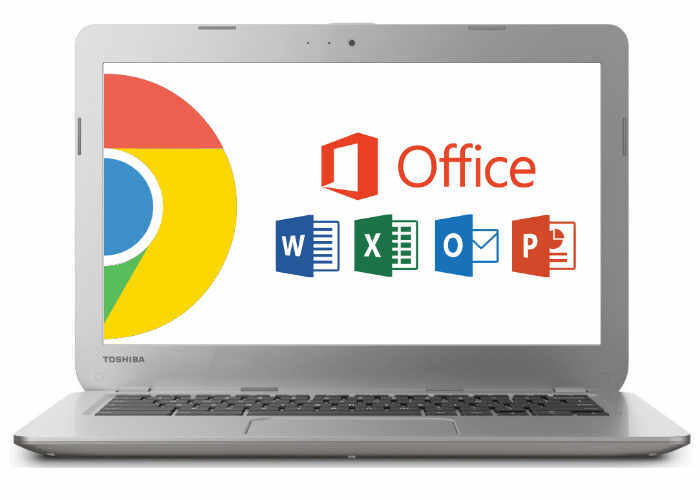 The Benefits of Chromebooks - Saitech Inc. The Chrome OS is at its core focused primarily on web-based applications. Even though some applications may not work on Chrome OS, alternative applications with similar features can be used. Many web based productivity apps have the option to be accessed offline, all of these can be accessed from the Chrome Web Store and many media apps have content which can be downloaded offline. 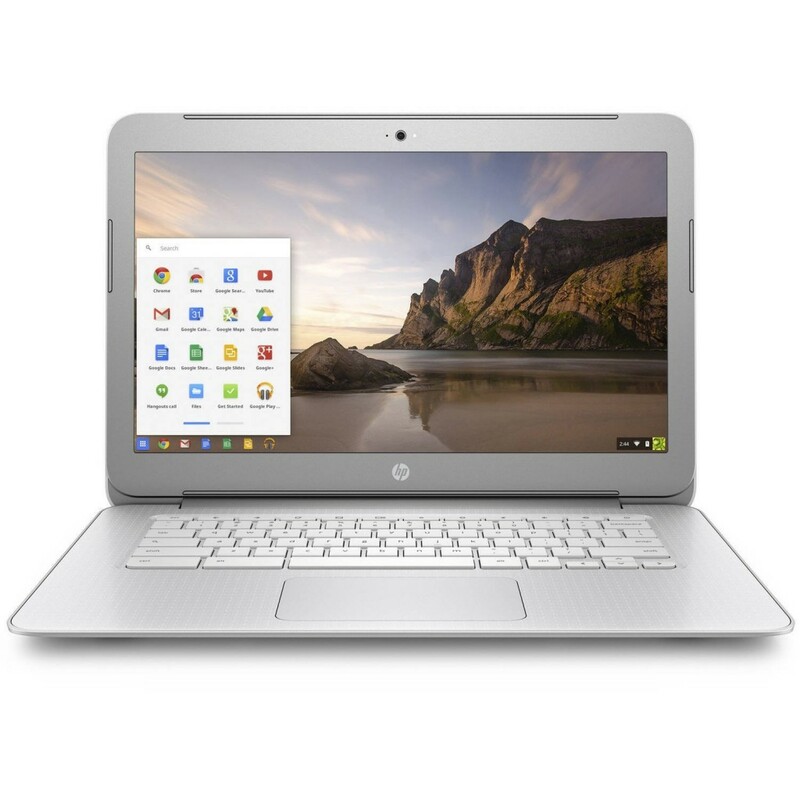 The apps used in Chromebooks run very efficiently. Chrome OS is constantly improving, with new software updates streaming onto your device seamlessly in the background every few weeks and all the users settings are saved and can be used on any device. The Chromebook has many useful features which allow for it to be a powerful multi-feature tool.